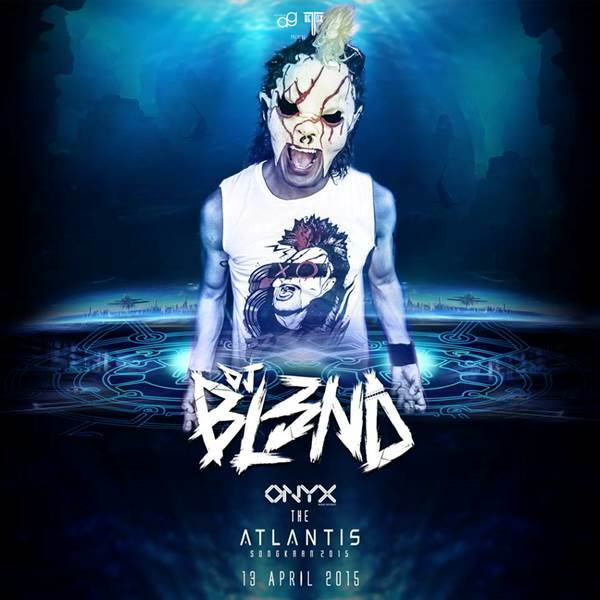 Onyx & Retox Sessions Presents Dj Blend! Celebrate The Thai New Year With DJ BLEND, Along With Bangkok Invaders, Fah Sai, Mon, Skinny Mark, Zuper L , Mon & More At ONYX Outdoor Arena! He is ranked #78 in DJ MAG's Top 100 DJ's list.